Contact Us | Davis Law Group, P.C. If you have questions or need assistance please call us, send us an email, or send us a message via the form below. 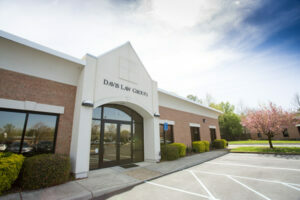 The use of the Internet or this form for communication with Davis Law Group, P.C., or any individual member of Davis Law Group, P.C., does not establish an attorney-client relationship. Confidential or time-sensitive information should not be sent through this form.